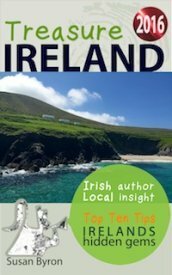 How to tell a good Irish coffee? 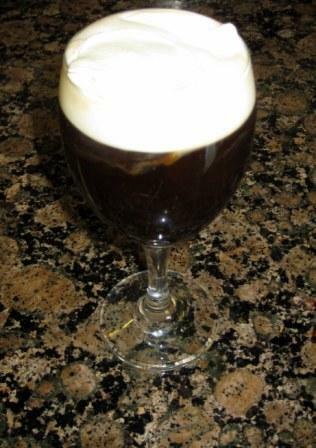 A good Irish coffee should look like a pint of Guinness? No seriously, there should be a cold, thick, firm, creamy head on top of the dark, clear, scalding hot coffee and whiskey mixture. It definitely should not have mixed or curdled, if it has, send it back and insist on a replacement. Half the pleasure of an Irish coffee is sipping the hot coffee/whiskey through a layer of cold cream. It was invented by chef Joe Sheridan in the bar of the Foynes Flyingboat Terminal in the 1940's to warm up damp cold passengers en route to the USA, it still does the trick on a wet miserable afternoon or as an after-dinner soother. Baileys coffee is a modern variation, substitute Baileys for Whiskey as per the recipe above or for the quick and extremely popular version, just lash plenty of Baileys into your coffee when ever the opportunity arises....Slainte ! How to tell a good pint of Guinness? Watch how it's pulled? it has to be allowed to settle and then topped up or have 'a head put on it' and settle again. Guinness was not invented for impatient people or for anyone in a hurry, its an art. 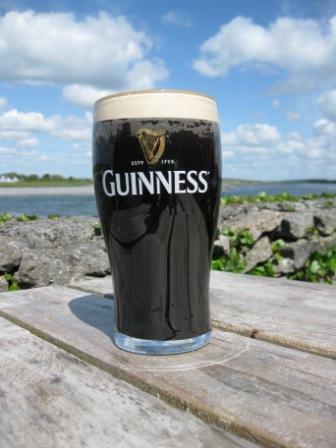 Having celebrated 250 years of tradition in 2009, visitors are very curious and rightly so about ‘the black stuff’ or ‘the pint of plain’ probably because to them Guinness is synonomous with Ireland and is known worldwide. For further information and FREE tastings (with your admission ticket) visit any of the following.